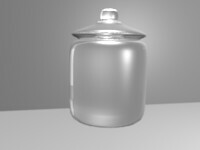 Beginner Tutial Blender 3D. 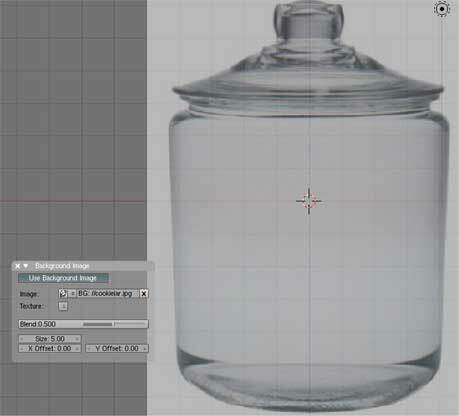 Creating a cookie jar using an image as a guide. You need to get a picture of a cookie jar. 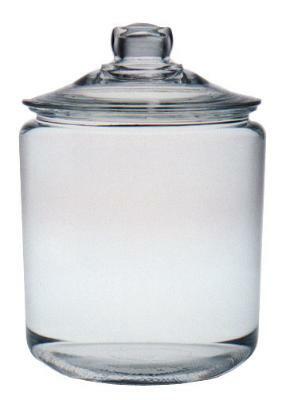 Click here cookiejar.jpg and save the image to your current working directory. First thing Create a new file. Click File New(Ctrl-x). Erase all ok.
Hit 1 on the numberpad to go to Frontview. Right mouse click the default cube. Hit X -Erase selected object. OK.
Hit (toggle)5 on the number pad. Orthographic View. Click View on the buttons window header. 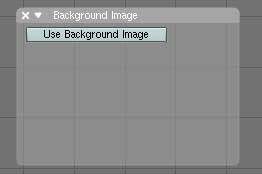 Select Background image from the menu. Now a popup window appears. See image. Click the use Background Image button. Click the little folder looking button to the right of the word Image. 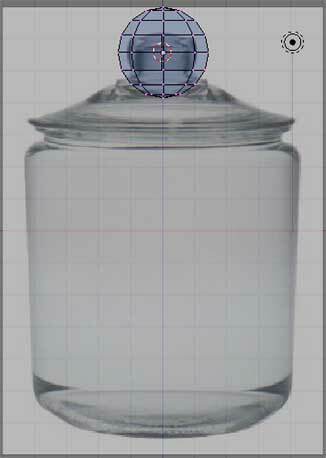 Navigate to the directory that the cookiejar.jpg image is in. Hit - minus on the numberpad twice to Scale out a bit. Hit 7 on the number pad, Top View. Hit Spacebar. Add > Mesh > UVsphere. Change 32 segments down to 8. 32 rings to 8. Hit 1 on the number pad to go to front view. Hit Z(toggle) on the keyboard so we can see through the mesh. Hit A (toggle) on the keyboard to deselect all vertices.